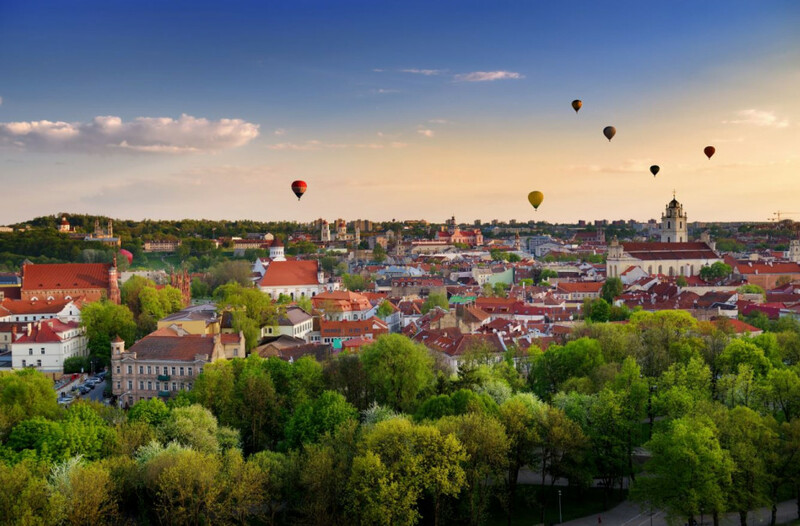 Vilnius City Council agreed to introduce a new tourist tax. The one-euro tax will come into effect on July 1st, 2018 and is estimated to increase the capital’s annual budget by up to €2,28 million in 2019. This will enable to increase Vilnius’ international competitiveness and improve its tourism infrastructure to attract more people in the city. In the first year, tourist groups booking at least 10 rooms will be exempt from the tax, as well as medical patients, children under the age of 18, students, people with disabilities and those who intend to stay in Vilnius for a month or longer.